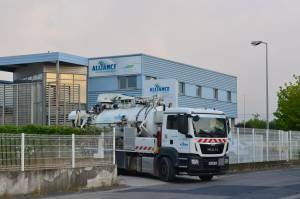 Saur acquires Alliance Environnement, the independent regional specialist, whose operations focus chiefly on providing water supply, wastewater treatment and organic waste recycling services in the south-east quarter of France. This external growth acquisition is integral to the Group’s Initiative 2022 corporate plan, which targets annual revenue of €2 billion by 2022. The plan has the support of European private equity investor EQT, which is in exclusive negotiations for the acquisition of Saur before the end of 2018. Based in Occitanie, Alliance Environnement will be able benefit from the strong presence of Saur in this region, and gain access to the Operations Control Centre (OCC), regional laboratory and training centre (the Saur Water Academy), all of which are in Nîmes. 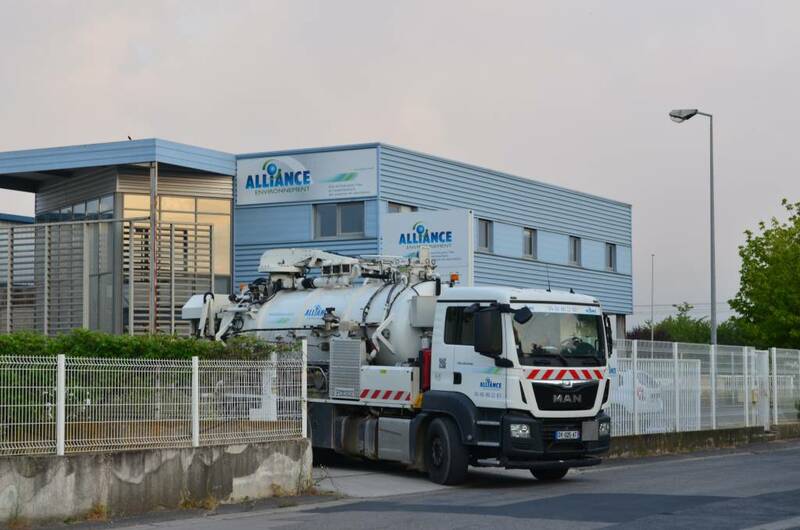 With annual revenue of €17 million and 110 employees, Alliance Environnement will significantly expand the high-pressure pipeline cleaning and recycling sectors of Saur, which currently employ 400 people in 25 composting centres, operate a fleet of 250 vehicles, and generate annual revenue forecast at €65 million. Established in 1946, this major regional stakeholder has grown over the years with the input of expertise from Vidanges Lauriol, Terra Sol, Citec and Canonge & Biallez. It adopted the Alliance Environnement name in 2012. The company has a strong presence in the departments of Hérault, Gard and Ardèche, and will strengthen the position of Saur in the Occitanie region, where it will be possible to leverage synergies that benefit local authorities, industrial companies and consumers. The cost of the acquisition has not been disclosed. 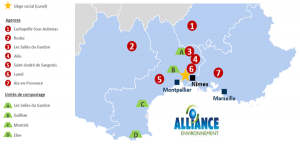 Saur Executive Chairman Louis-Roch Burgard: “We are delighted to welcome Alliance Environnement, which brings us new skills that are highly complementary to those of Saur. The company is recognised regionally for its level of excellence, its sense of service to its local authority and consumer customers, and the high level of responsiveness it delivers on a daily basis. The fact that we share these values makes this acquisition a win-win agreement”. Alliance Environnement Chairman Stéphan Navarro: “Joining Saur will facilitate our geographic and technical development, and allow us to share our respective expertise and skills. It will also give us the opportunity to benefit from the experience of Saur with local authorities reconfigured as a result of the NOTRe law. This is very much a natural alliance around shared interests, especially since we have been working alongside Saur for many years now, and have got to know each other well over that time. The complementary nature of our business activities will allow both of us to offer new services to our prospective customers, and provide our employees with new career opportunities”.